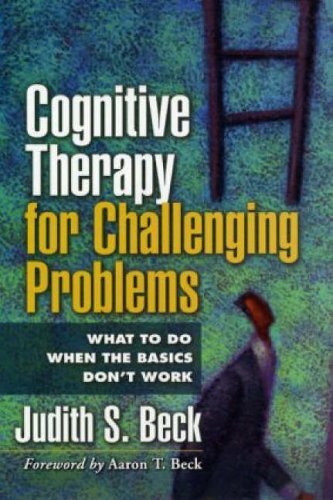 Dr. Beck has written nearly 100 articles and chapters on different aspects of cognitive therapy. She is the author of the primary text in the field, which has been translated into 20 languages, as well as books, workbooks, and pamphlets for consumers. 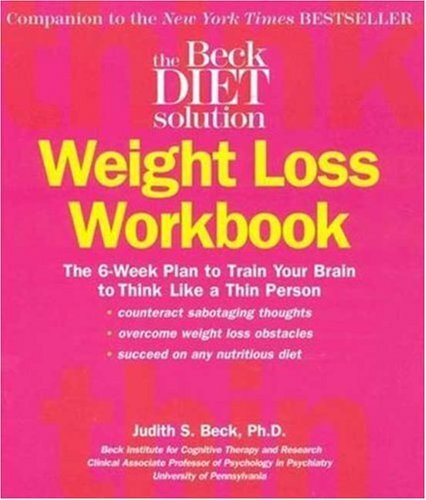 Judith S. Beck, Ph.D., is an eminent clinician and educator who previously served as director of Clinical Services at the Center for Cognitive Therapy and now serves as president of Beck Institute for Cognitive Behavior Therapy. She is also clinical associate professor of psychology in psychiatry at the University of Pennsylvania. She received her doctoral degree from Penn in 1982. 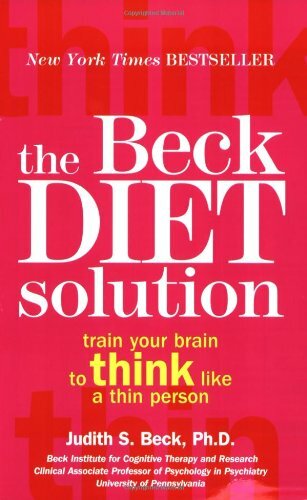 Dr. Beck directs the three major functions of Beck Institute, professional education and training in cognitive therapy, clinical care and outreach. Dr. Beck divides her time among administration, supervision and teaching, clinical work, program development, research, and writing. She has been a consultant for several National Institute of Mental Health (NIMH) studies, has developed widely adopted assessment scales for children and adolescents, and has presented hundreds of workshops nationally and internationally on various applications of cognitive therapy. 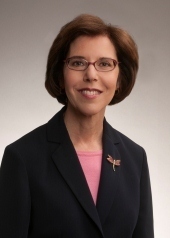 She is also a Distinguished Founding Fellow and Past President of the Academy of Cognitive Therapy. 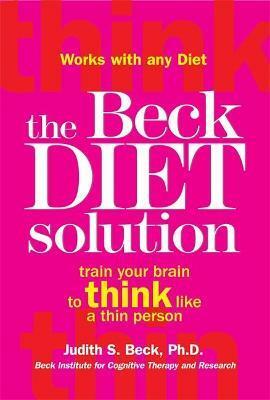 This diet book is designed to build psychological skills that enable you to cope with hunger and cravings, deal with stress and strong negative emotions without turning to food, and to motivate yourself to exercise.